We can't give you a quote from Sergii Movers driver does not understand system overcharged the customer big loss, but we have hundreds of drivers waiting to offer you a great price. Have a question for Sergii Movers driver does not understand system overcharged the customer big loss? No problem, send them a message and they'll email you back as soon as possible. If you have a more general question you might find it answered in the FAQ, or you always contact one of our brilliant customer service team. * Sergii Movers driver does not understand system overcharged the customer big loss won't be able to see your email address. Im a accredited transport provider looking to build a great reputation with Compare the man and van. We have special storage where you can store your belongings safely. 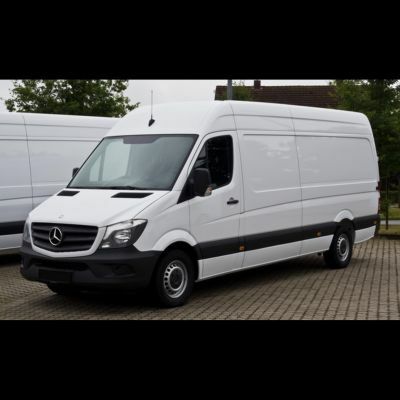 We Have Mercedes Sprinter long wheel base which is always clean. We care about you and we will do everything as you want, any time, anywhere at any distance.